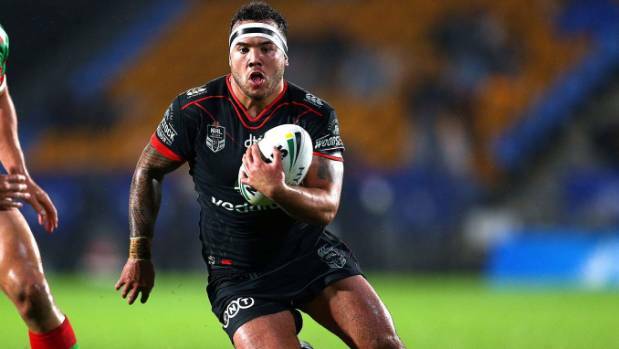 Fresh off winning the Dally M Interchange Player of the Year, Jazz Tevaga has now re-signed with the New Zealand Warriors. The new 1-year deal with an option for a second caps off a great week for Tevaga and the Warriors, who also re-signed Bunty Afoa. Warriors coach Stephen Kearney is pleased with his development and how far Tevaga has come in 2018. “We’ve been really pleased with the way Jazz has developed his game this year and were thrilled when he won the Dally M interchange award this week,” said Kearney. In the end, the progress the club has made and his love for them, was enough for Tevaga to stay.